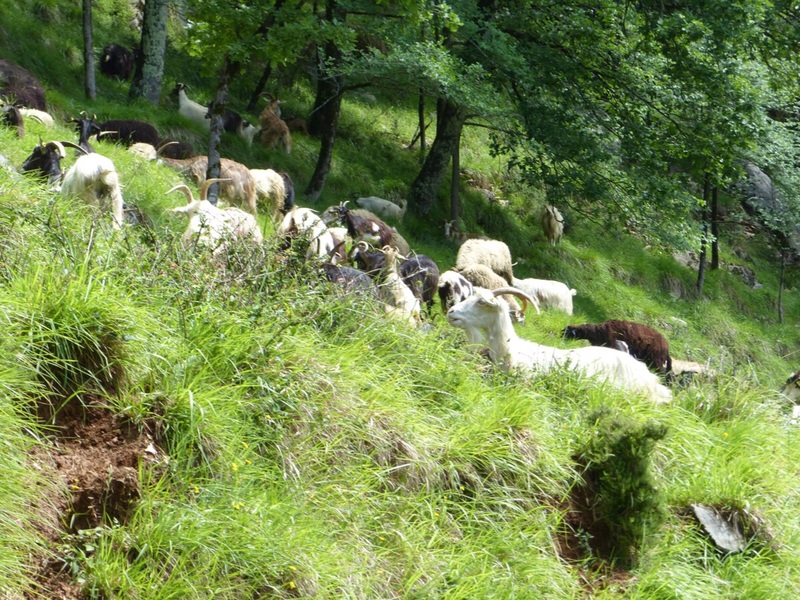 I spotted a herd of goats out with their dogs and owner walking on the hill beside San Cassiano. 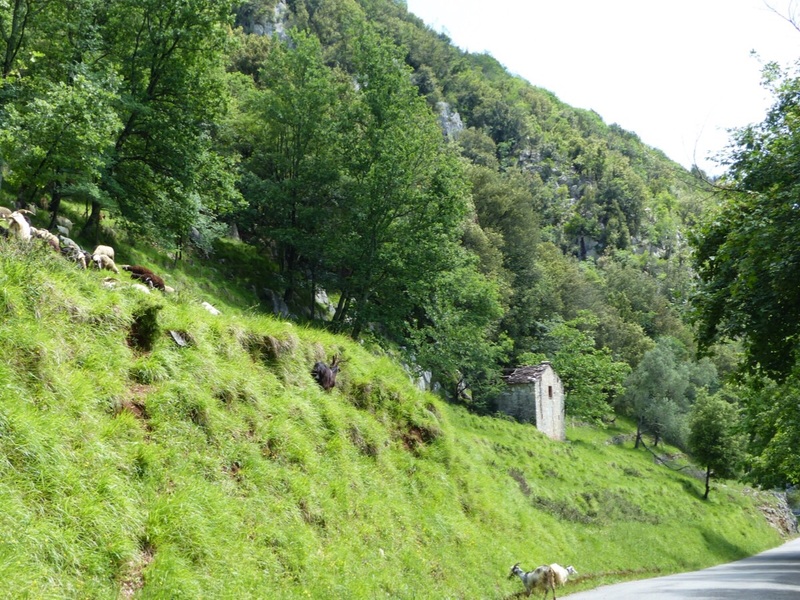 I hope these scenes continue to be part of life in Bagni di Lucca. 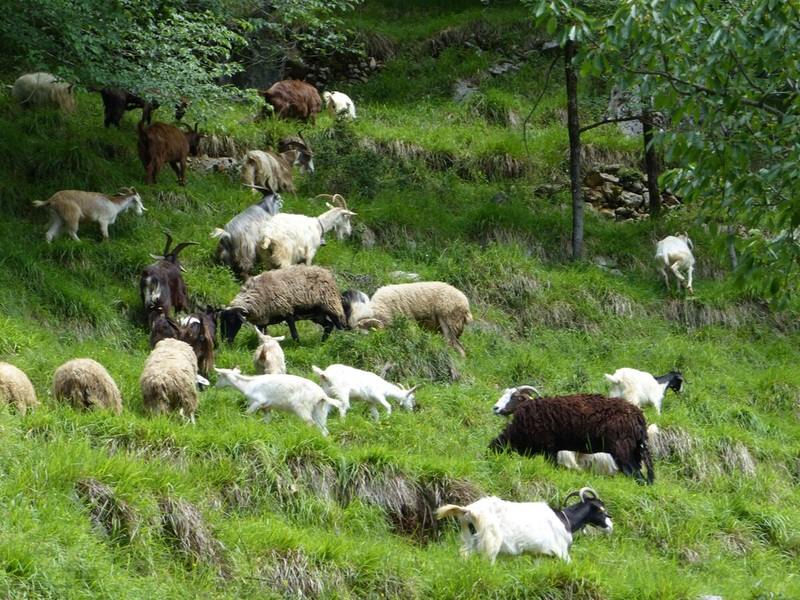 This entry was posted in The villages of Bagni di Lucca and tagged Bagni di Lucca, goats, Italy, mountain villages, San Cassiano by Debra Kolkka. Bookmark the permalink. They looked like well cared for animals. 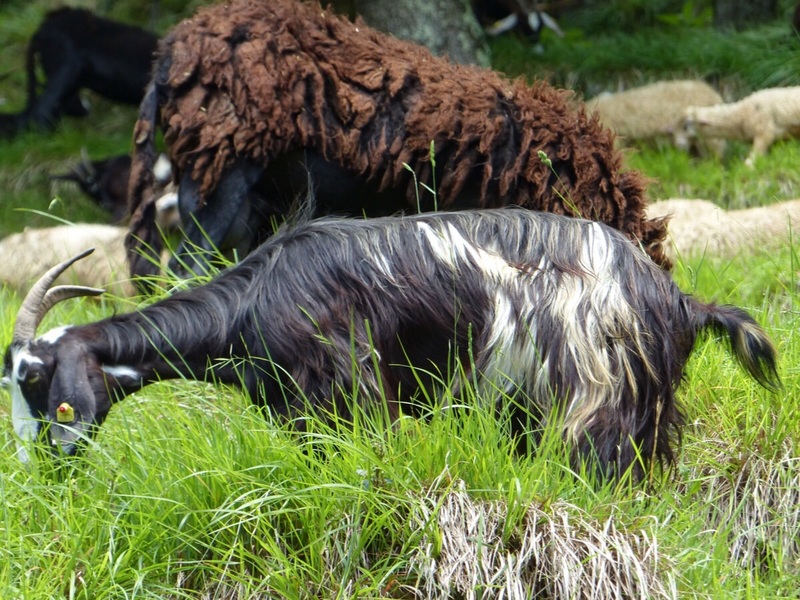 Lovely to see livestock still being herded close to the little villages…was there a handsome shepherd nearby? 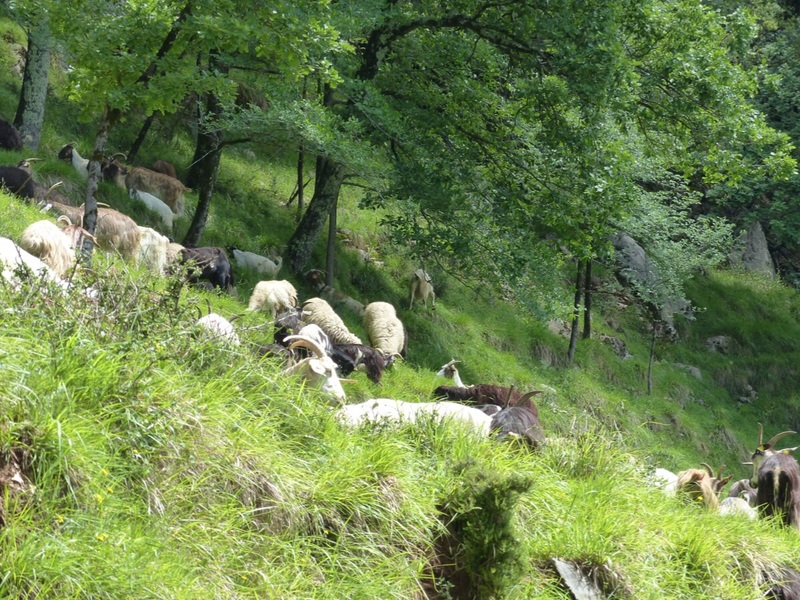 I did see a patient looking shepherd nearby. 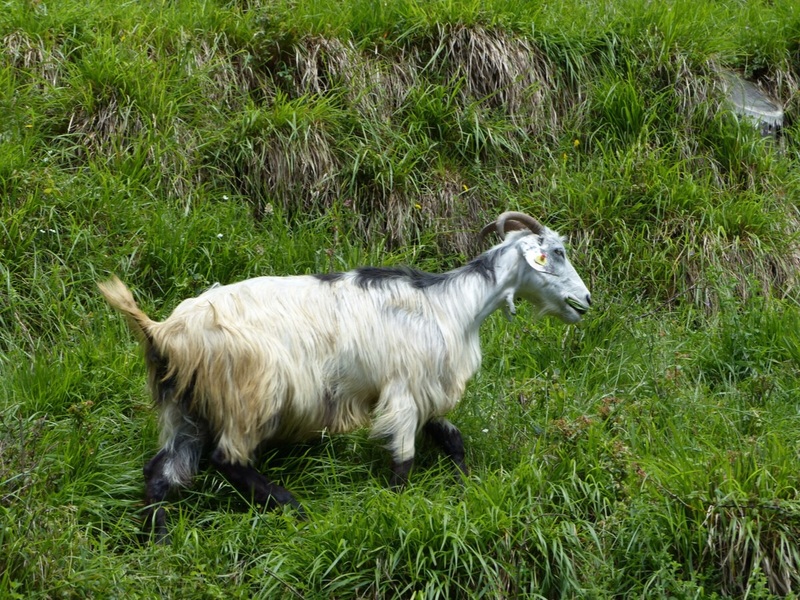 A goat sighting is always good. Hi, we are flirting with the idea of buying in Bagni De Lucca or close by, having visited the area several times in the last couple of years. What has been your experience of living there? 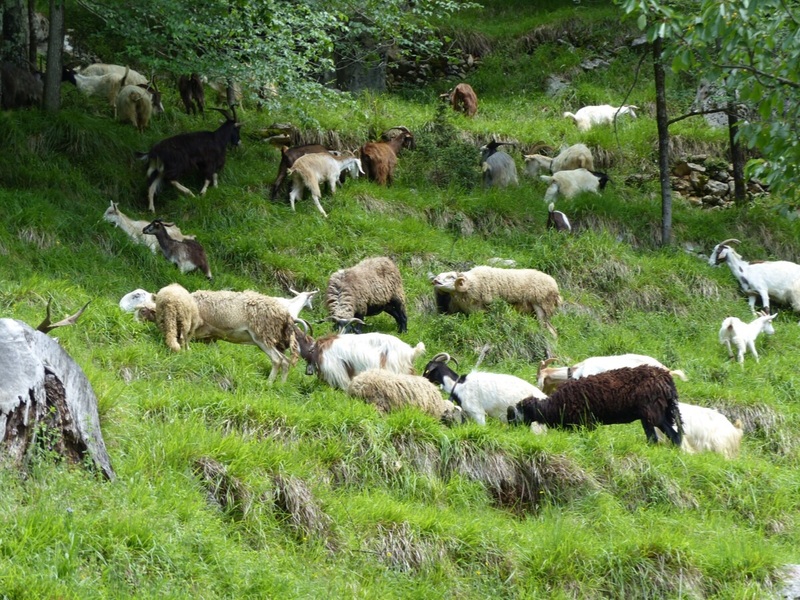 Are the locals welcoming (their very kind and friendly nature is what we love about holidaying in the area, but not sure if this is the same for expats)? Is there a good community feel? we’d both be commuting regularly to London but living there at least 50% of the time. I spend 6 months in Bagni di Lucca and 6 months in Australia and think this is just about perfect. I feel completely at home in Bagni di Lucca. We have been made to feel welcome by the locals and have no trouble fitting in. We try to speak Italian, with mixed results, and we seem to manage to be understood. I absolutely love our little bit of Italy. Is is beautiful steeped in history. BdL is centrally located to lots of places we like to visit and there is always lots to do. I think expats do have to make some effort to fit in, but it is not difficult. I hope you have a great Italian experience. I refer you to: https://pheroneous.wordpress.com and the destruction your friends cause! I know they can cause damage. 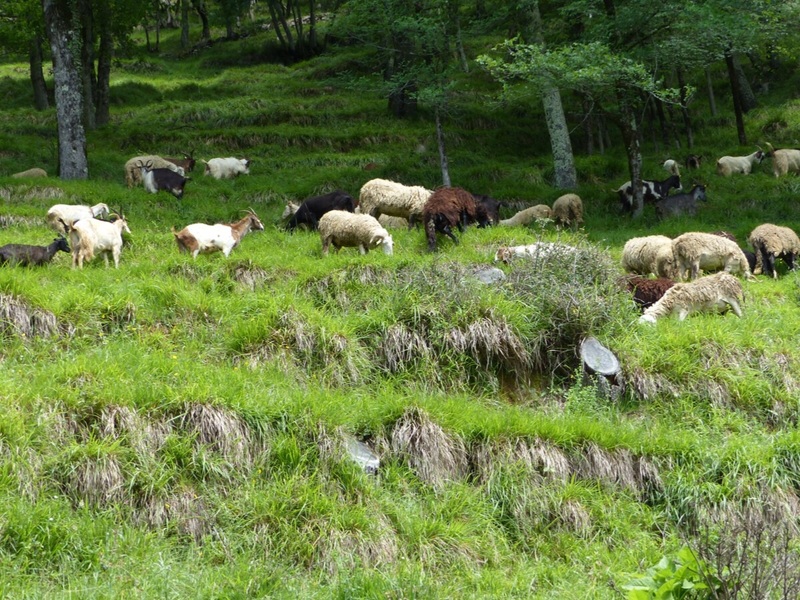 We have wild goats near our house in Vergemoli. We didn’t plant grapevines because we knew they would probably not last. Fortunately they don’t like lavender, peonies, rosemary, roses and several other things we have planted. We live in a rural area, I guess we just have to live with them.